What a wonderful time of year for an open air fine arts and crafts festival…right on the cusp of summer without the heat and humidity! This young show, with a bright future, is being hosted and staffed by The Downtown Hershey Association and the Hershey Derry Township Historical Society, along with the Penn State Hershey Medical Center and Hershey Entertainment and Resorts. Expect to browse over 100 of the area’s finest artists and craftsmen. Several stages are planned throughout the venue with live music being offered by at least five different groups. There will be entertainment for the children as well as various food vendors lining the streets. As more information becomes available it will be posted on the official website. 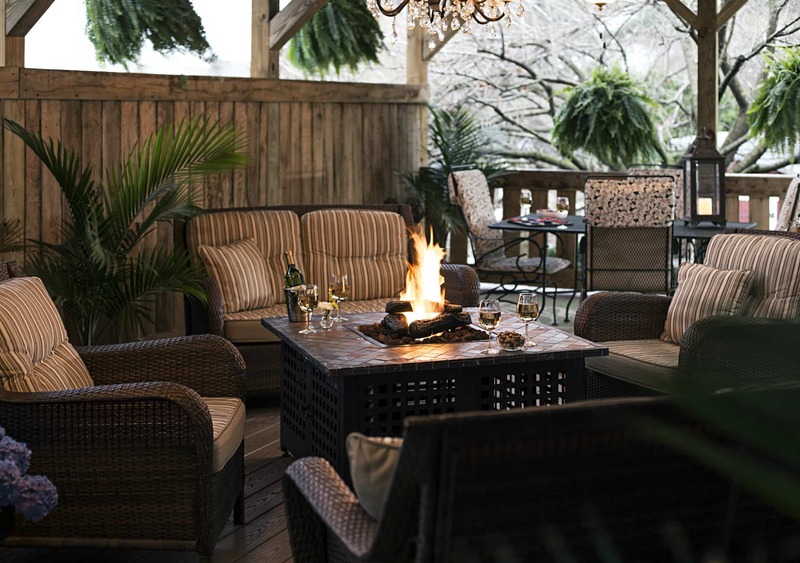 Book now at 1825 Inn Bed and Breakfast right next to Hershey PA…feel free to relax and enjoy a beverage at our fire pit.